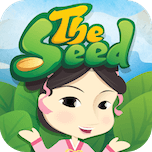 News Flash: Save 25% when you get The Dream & The Seed in our new app bundle. *Screenshot are from an iPhone. Appearance may differ from one device to another. 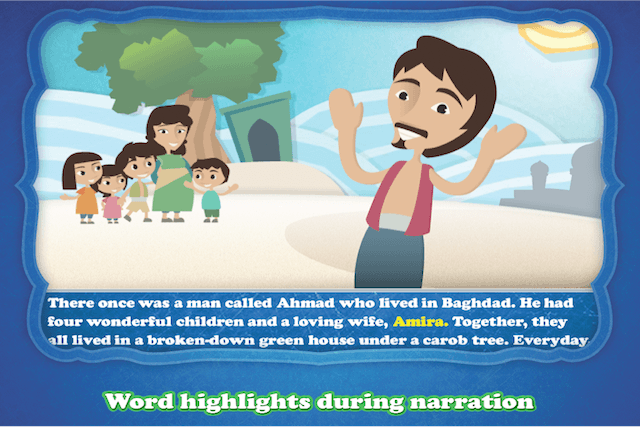 The Dream lets children explore the Arabic world through a story on perseverance, educational games and fun facts. The Reviews - What People Are Saying! Swipea's 1st educational kids app from its World Explorer series prepares children to be GLOBAL CITIZENS through Story, Play & Family Dialogue. Exposing children to different world cultures helps them appreciate the differences in people and their traditions, which is more important today than ever. 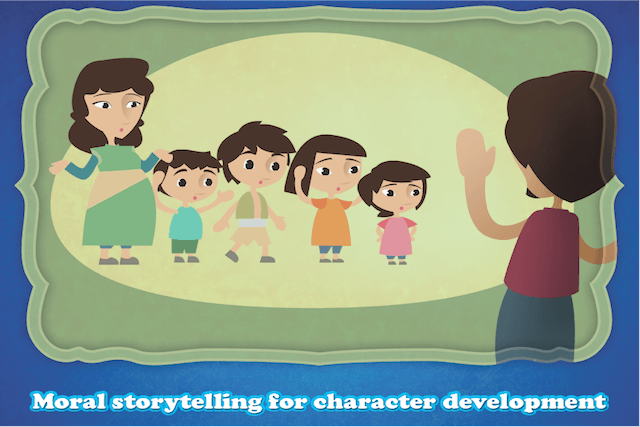 'The Dream' kids app lets children explore the Arabic world with their parents through a story on perseverance, educational mini-games and fun facts. Designed by parents with kids in mind, 'The Dream' makes a suitable casual, bedtime and homeschool read for children age 4 and above. Kids discover & learn over 60 fun facts about Arabic historical places, music & instruments, costumes, food ingredients & cuisines. Interestingly, parents love them too! 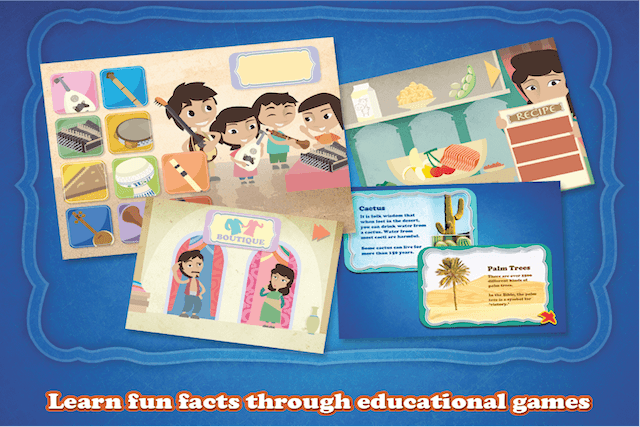 Fact Find is a mode for older kids to read the book for themselves and discover fun facts. A story about a poor but hardworking man called Ahmad who journeys to a faraway place because of a dream to seek his fortune. Cute characters, vibrant colors and the camels inside grunt!